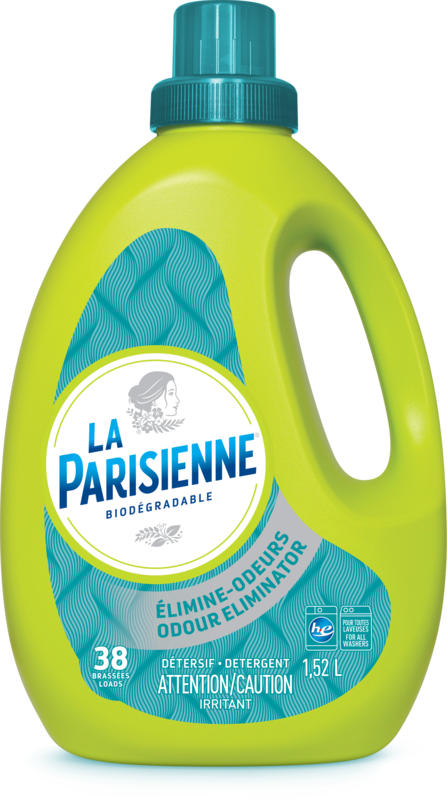 La Parisienne odour eliminator laundry detergent is the perfect solution for washing clothes, eliminating odours effectively all in just one wash. La Parisienne odour eliminator is safe for all colours and fabrics. Specifically formulated for washing clothes, eliminating odours . With a formula safe for all colours and all types of fabric. Always make sure stains are gone before drying your laundry. A dried stain is always harder to eliminate afterwards. Extend the life of your clothes: One easy way is to follow the care instructions on labels before washing.